All mooring spaces in Cyprus appear to be completely full. 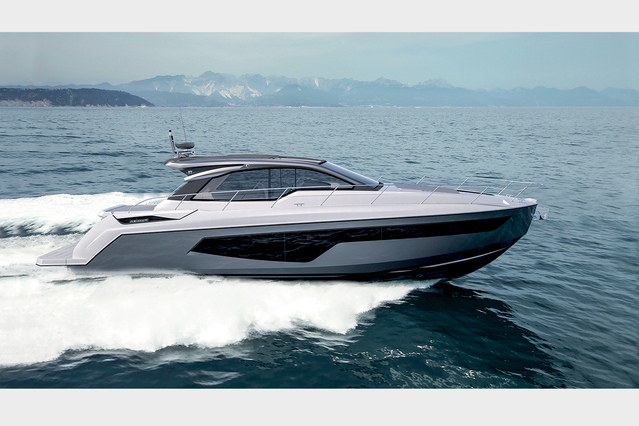 Hundreds of new yacht and fishing boat owners do not even attempt to apply for a berth, either at a fishing shelter or a marina, as they are aware that such an attempt would be useless. 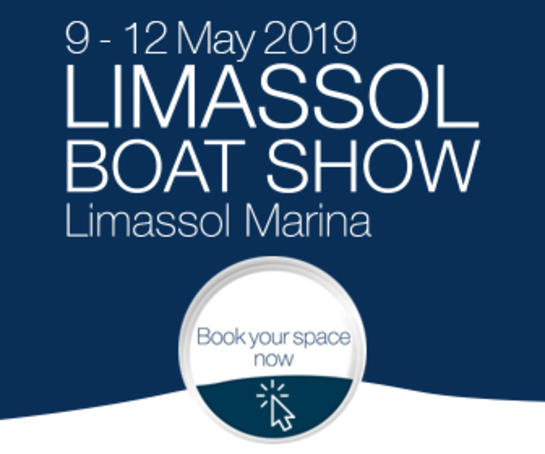 All that fishermen and potential boat owners the only thing that they can do is wait for the completion of the Zygi marina, as well as the Limassol marina. These two major marine projects will be a huge relieve for those who now have to deal with the lack of berthing space. 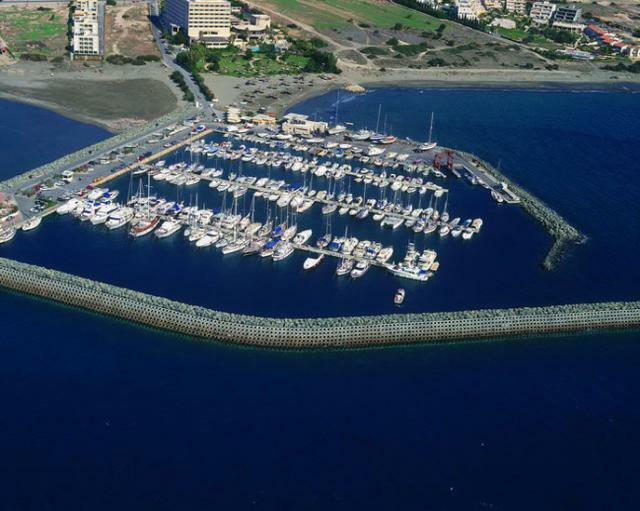 Cyprus Yachting contacted the people responsible for the operation of the Larnaca marina, the Saint Raphael marina in Limassol and fishing shelters throughout Cyprus and asked their views on the issue of berths. As they mentioned, occupancy in all these areas is not just 100% but, in some cases, it even reaches up to 120%! 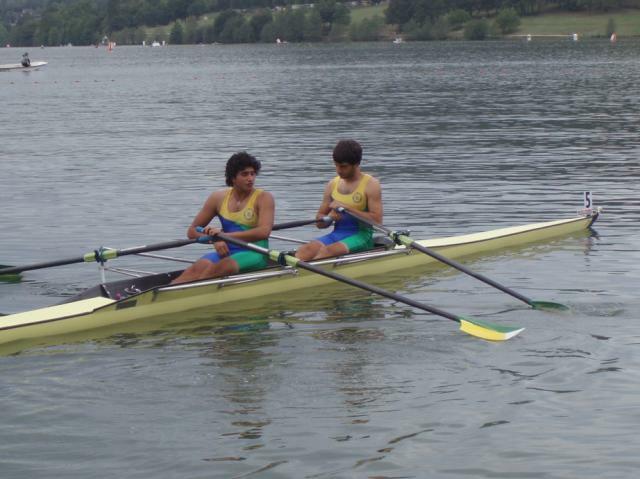 As a result, many problems are raised whenever a berth becomes vacant, with everyone eager to claim it. Due to the overloading of berth spaces, people are placing their vessels on the sidewalks outside their homes or in empty plots and fields. Also, in order to avoid damaging their cars by towing their vessels, others choose to put them in large parking areas, created in coastal areas in the last years. 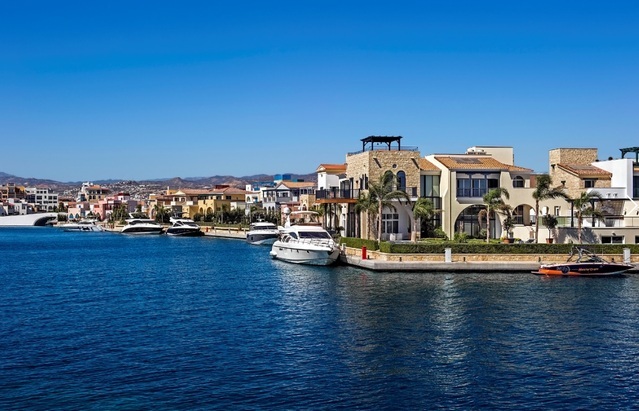 The occupancy rate in Larnaca marina for more than twenty years has ranged between 100% and 120%, according to CTO officer, Mr Glaukos Cariolou. As he mentioned, whenever a vessel leaves, fights are raised and there is no substantial scientific management. The facilities applied from 1994, i.e. water, electricity and entrance guard are offered to those who own berths. The only areas offered, with great difficulty, for the mooring of Cypriot vessels, are the fishing shelter of Kato Pyrgos Tillyrias and the small harbor in Zygi, which is in the final stages of completion. As Mr. Cariolou stated, in the period between 1977-1994, the vessels at berth were 45% foreign and 55% Cypriot, while today around 95% are Cypriot and only a small percentage are foreign. 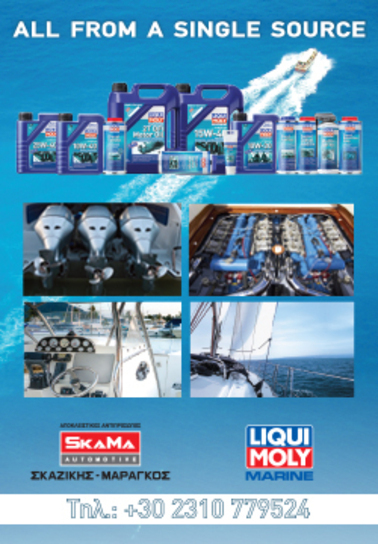 CTO’s officer said that there are no other marinas in Cyprus, except for Saint Raphael’s small marina, which is the only one that we can present today. 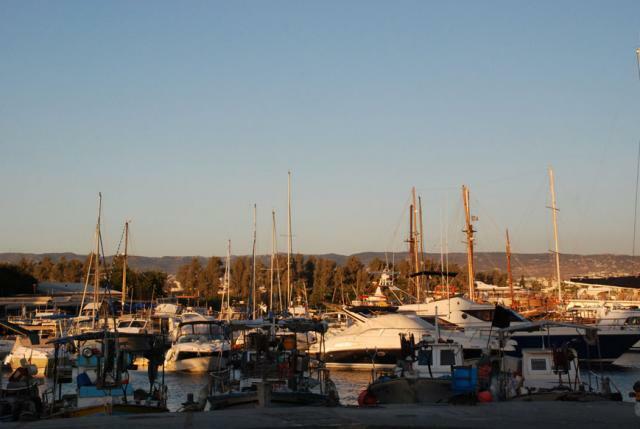 According to Mr. Cariolou, the tariffs in Larnaca marina are rather reasonable; however the services have degraded to such extent that one wonders if it is worth paying for anything more than protection from bad weather conditions (shelter). As a result from the lack of supervision, maintenance, management etc, piers fall, mooring systems get cut and serious damages are caused without anyone being able to do anything. 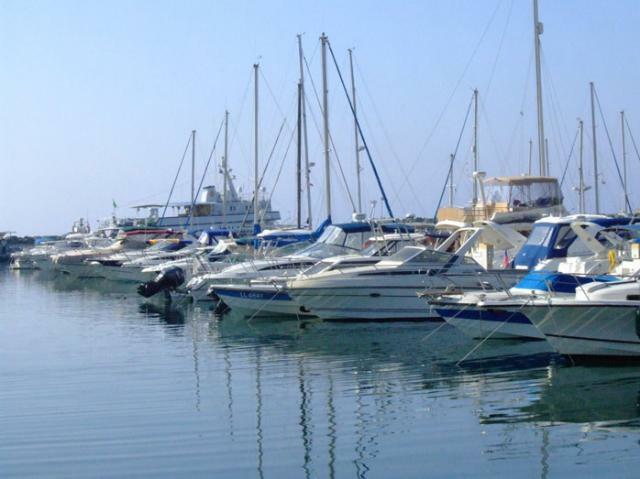 Saint Raphael’s marina in Limassol has also had 100% occupancy for the last six years. The percentage of Cypriots that moor their vessels at the marina varies, according to Marios Michaeilides, the marina’s director. 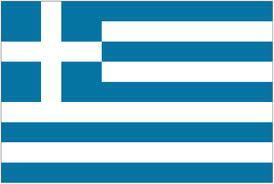 At the moment 57.6% are Cypriots and 42.4% are foreign owners. Mr Michaelides was asked to comment on how their marina will be affected by the future operation of the large Limassol marina. 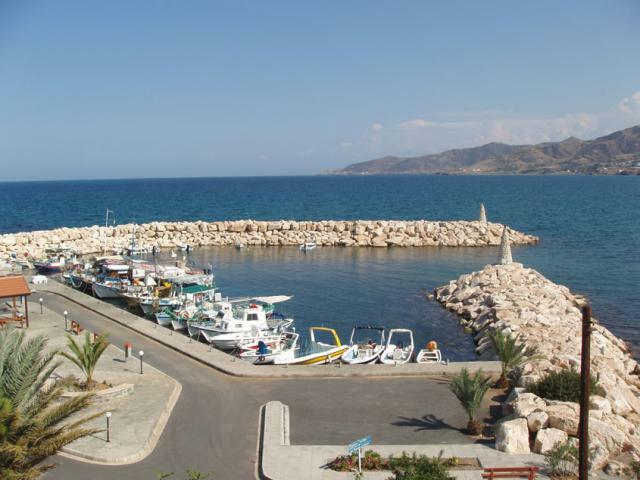 He replied that it is natural for each new marina operating in Cyprus to affect the occupancy of the existing marinas, at least for some time. 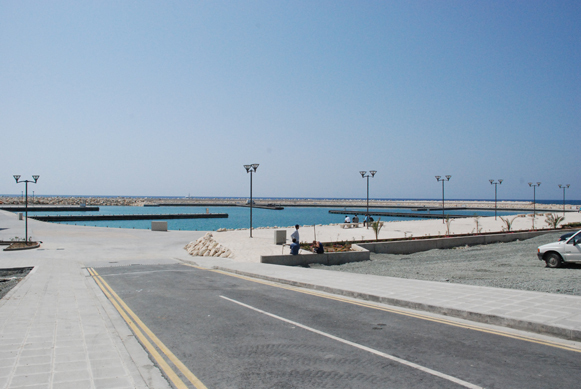 Thus, Limassol marina will probably affect them slightly. 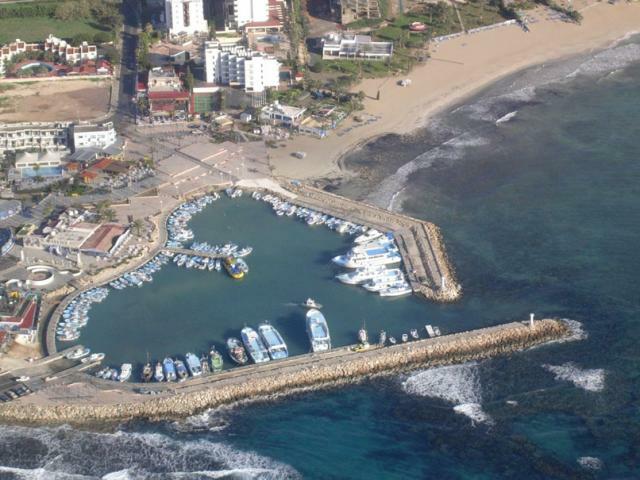 As he suggested, there already is a waiting list for Saint Raphael’s marina, including vessels that in his opinion will fill any vacancies that might appear. As for berth tariffs, he explained that they depend on many factors, such us location, services, occupancy, security, access and other. 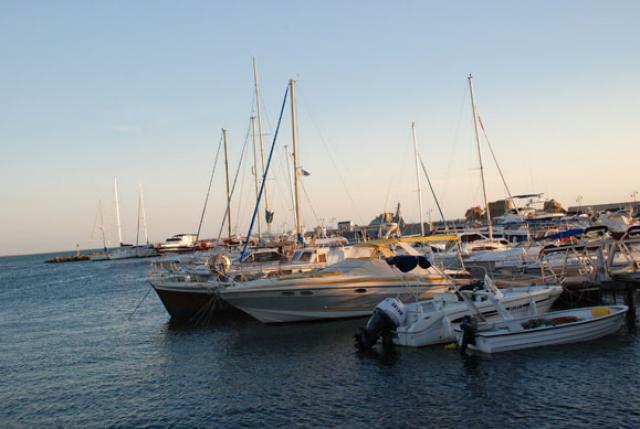 In Cyprus, there is only one more marina operating, the Larnaca marina, which is public, so no comparison can be made. It has very low tariffs, however the state cannot afford it and therefore, it will soon proceed to privatization. If we compare our berth tariffs to the ones for marinas in Greece, Turkey, Lebanon and Israel, we will realize that not only are they competitive but, at most cases, they are also lower. The greatest differences are seen in tariffs for short-term berths (daily & monthly tariffs). These can be twice as high or even more. 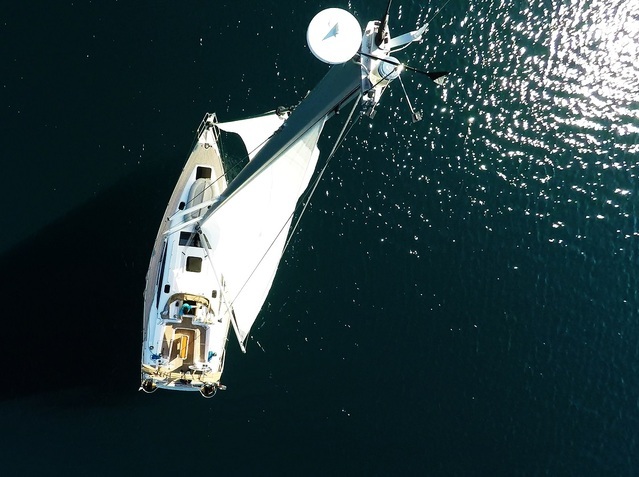 Vessel owners that wish to register for Saint Raphael’s waiting list can apply through the website www.raphael.com or visit the offices to complete the relevant document. 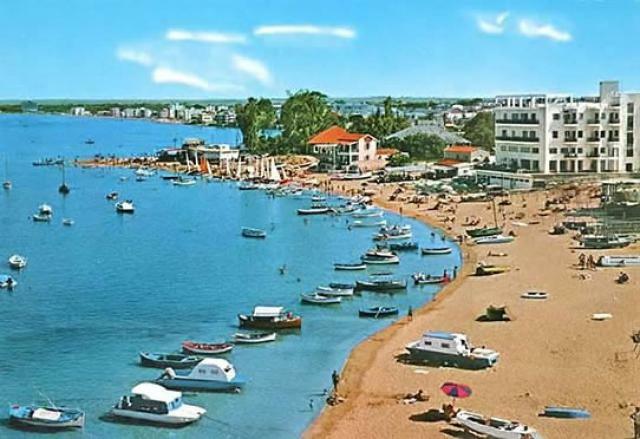 Saint Raphael’s marina has had visits from vessels that are already at berth and belong to politicians (presidents, ministers, foreign diplomats) and many celebrities from the music industry, both Greek and foreign. Fishing boats have a priority for berth at fishing shelters, though these areas are full of yachts. 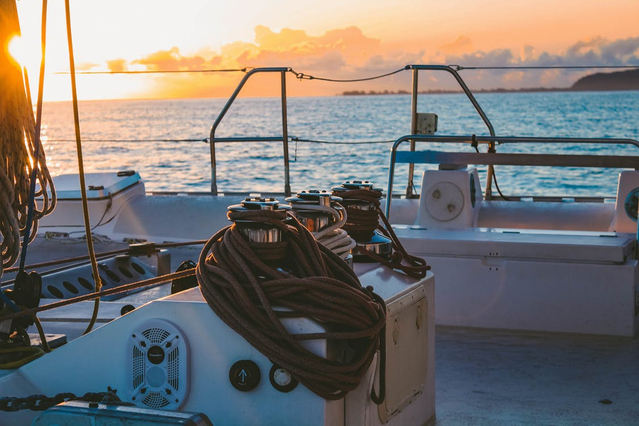 According to the Marina Christophidou, officer of the Department of Fisheries and Marine Research, fishing shelters are made to provide safe berth to professional fishing boats. If there is space left then yachts and other tourist boats can also moor. 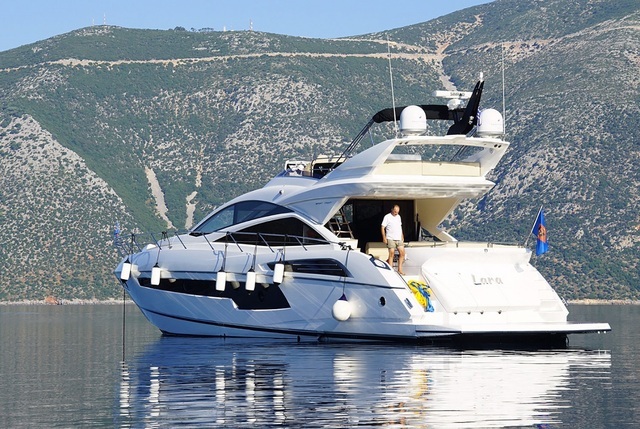 The berth tariffs for fishing shelters are defined by the relevant legislation (ΚΔΠ 588/2003), while most of the mooring boats are fishing boats, owned by Cypriots. Mrs. Christophidou mentioned that all fishing shelters are full, except for the one on Kato Pyrgos Tillyrias. 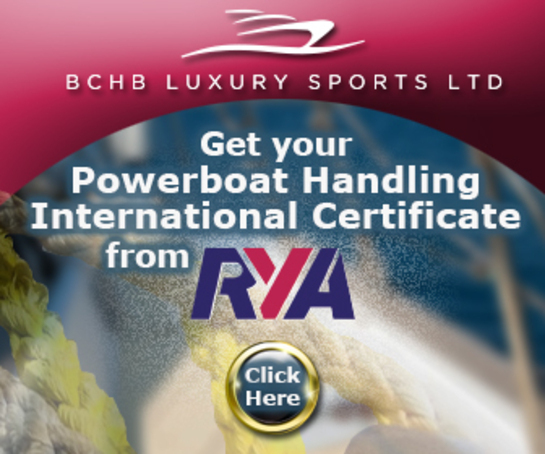 Vessel owners can apply after a berth becomes vacant and the relevant announcement is made by the Daily Press. Regarding the fishing shelter in Zygi, applications will be accepted after the completion of the constructions (first three months of 2011) and after publication in the Daily Press. The fishing shelter will have a capacity of more than 240 vessels and it will be the most modern fishing shelter in Cyprus. 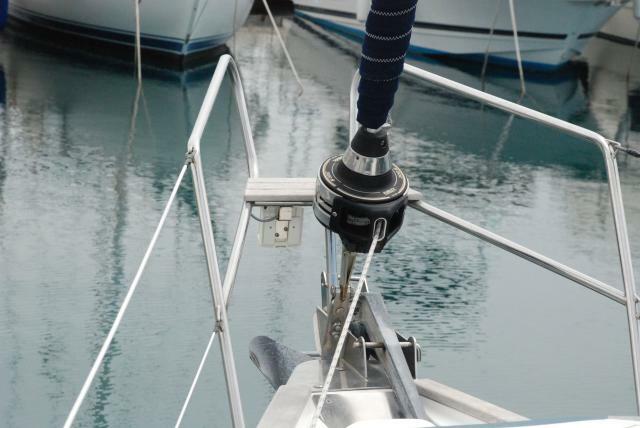 The berth tariffs will be the same as defined by the relevant legislation, according to the vessel’s length. 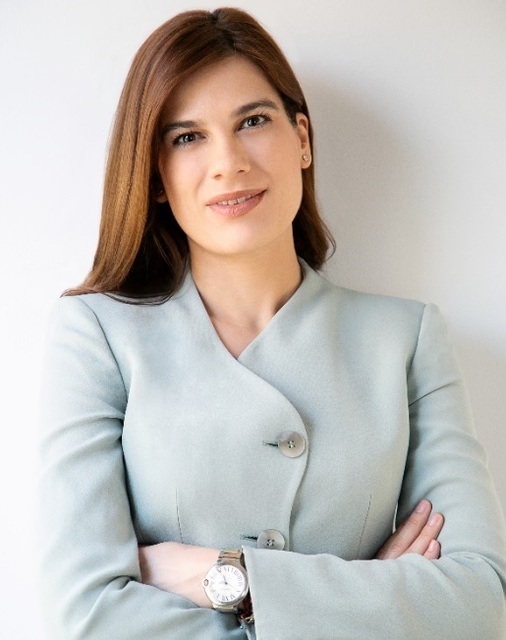 Mrs. Christophidou clarified that a priority is given to wooden vessels over fiberglass, in order to maintain the traditional style of the port. DFMR has recently signed an agreement with Cyprus Ports Authority in order to acquire the old Limassol Port and proclaim it a fishing shelter. The fishing shelter is full and there are no more berths left. According to Mrs. Christophidou, the Department of Fisheries is constantly maintaining, improving and upgrading the fishing shelters that it manages. The ownership of the Kato Pafos and Latsi ports is expected to clarify soon and parts of them will possibly be granted to DFMR.